Apps and games on the Apple TV previously had a size limit of 200MB and now Apple has increased the limit to 4GB, which is around twenty times the previous limit. The new larger size limit could convince more developers developers to create apps and games for the Apple TV as they are now not restricted with the previous 200MB limit. 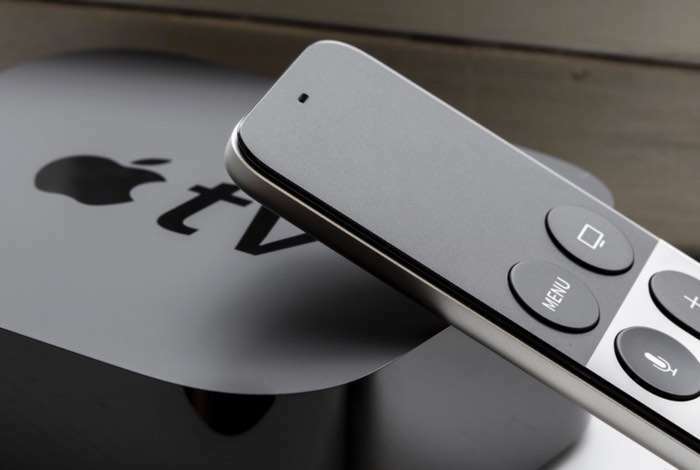 There are rumors that one of the reasons that Apple has increased the limit to 4GB is to support 4K apps, this would suggest that Apple is getting ready to launch a 4K compatible Apple TV, of course this is just a rumor at the moment.